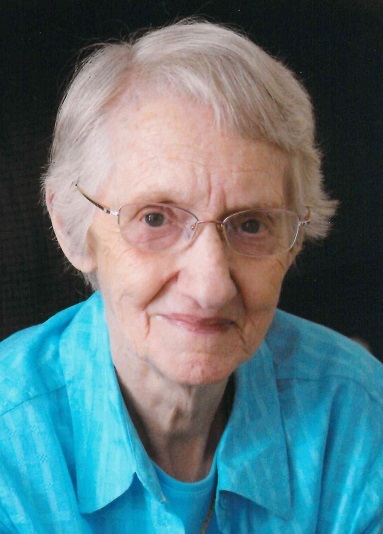 Mary H. Payne, 94, passed away April 2, 2019. She was born June 10, 1924 in Daviess County, Kentucky, daughter of the late William Hilary and Laura Regina (Jarboe) Millay. Also preceding her in death was her husband, Hubert Payne; two sons, Joe and John Payne; sisters, Vinette Slaughter, Irene Morris, Clara Wilson, Cecelia Wright, Virginia Payne and Ruby Payne; brothers, B.J. Millay, Ivo Payne, Raymond Payne and Anslem Payne. Mary was a member of St. Paul Catholic Church and enjoyed quilting, word search puzzles and spending time with her grandchildren. Survivors include her children, Pat Tooley (Roy), Monrovia, IN, Frances “Frankie” Gibson (Larry), Henderson, KY and Tom Payne, Tell City; 10 grandchildren, 25 great grandchildren and four great-great grandchildren. 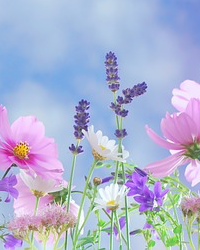 Funeral services will be at 10:00 AM CDT on Saturday, April 6, 2019 at Huber Funeral Home, Tell City Chapel with burial in St. Michael Cemetery in Cannelton. Rev. Dennis Duvelius will officiate. Visitation will be from 3:00 until 7:00 PM on Friday and from 8:30 until 10:00 AM on Saturday.